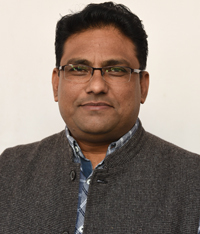 Jagdamba Laboratories was founded in 2001 by Mr.Vimal Sharma, with a vision of providing high quality and extremely cost effective analytical services to the Industries, Processor, Traders, Research Institute and various Consumer Organizations. We at Jagdamba lab, provide complete testing services under one roof i.e. testing of pharmaceuticals drugs, alcoholic drinks, water, metals, oil & fats, soil, stones & food items. We undertake Third Party Inspection for Quality and Quantity besides Shipment Inspection. 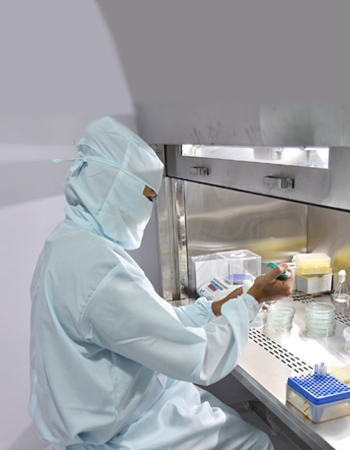 We offer Consultancy Services for setting up of laboratory.Our Laboratory is equipped with some of the latest and sophisticated instruments and is well supported by experienced scientists, analysts and engineers. We have a strong analytical capability to directly assist clients and support in house Quality Assurance & Research Projects. Metal Contaminants :- Lead, Copper, Arsenic, Tin, Zinc, Cadmium, Mercury, Methyl Mercury, Chromium, Nickel. Pesticide residues in food item Nutritional labeling. This is a fantastic service and I am glad we are with the team at Jagdamba Lab! When I have to use another lab it really doesn't make my job easier and reports take longer to write. Thank you for your valuable service. The Jagdamba Lab technical support we have received has been excellent! We have requested several modifications to our report..